In early 2016, we partnered with the MAN UP Campaign and Results in Health to launch the “Dreams of Fathers” project. The project spans a number of countries in Africa, Asia, Latin America, North America, and Europe. We worked in Madagascar, Uganda, Rwanda, Tanzania, Kenya, DR Congo, Niger, Nigeria, Sierra Leone, Malawi, Mali, Senegal, Haiti, USA, UK, and more. 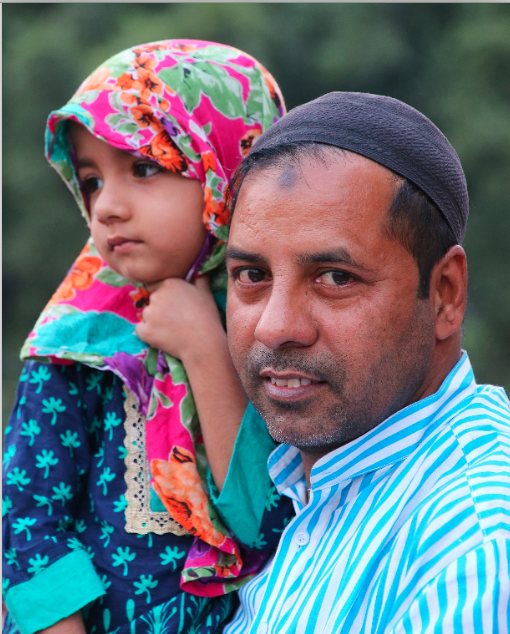 Dreams of Fathers is founded on the understanding that in many cultures, it is the father who determines whether his daughter is allowed to pursue her education and make her own life decisions. The project comprises of a brief survey that allows fathers to give a voice to what they dream that their daughters will accomplish. Upon obtaining the results, Oxford Epi and the two partner agencies will use the data to leverage the capacity of fathers to contribute positively to their daughters’ well-being, and to gender equality. In particular, the knowledge learned from this project will allow us to develop effective programs that strengthen capacity of fathers to help their daughters remain healthy and stay in school.